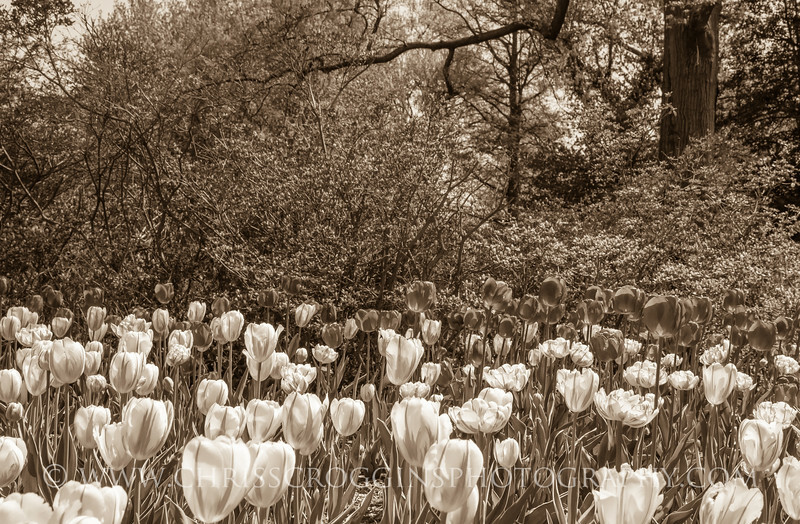 Prints of Sherwood Gardens in Baltimore, Maryland. Sherwood Gardens is a 6-acre city park located in the affluent Guilford neighborhood in Baltimore, Maryland. The garden is beautiful in every season, however, Sherwood Gardens is famous for its nearly 80,000 tulips that peak in late April. There are no fences and the garden is free. Take care to park your vehicle only in designated areas in the neighborhood to avoid parking fines. Picnicking is permitted. The park is open to the public during daylight hours. All images are copyright Chris Scroggins Photography. All rights reserved.